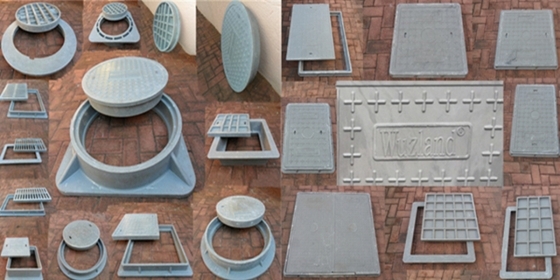 Wuzland® polymer manhole covers provide a series of high quality SABS or EN124 approved polymer/BMC manhole covers, trench covers, gully gratings, etc. 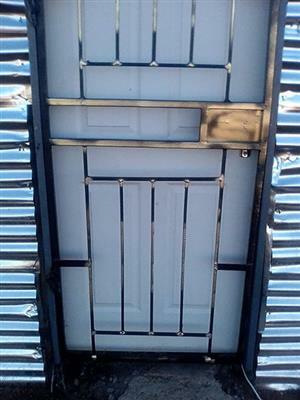 with different sizes and duties at very competitive prices. 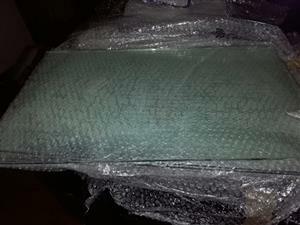 For more information about our products, search online or contact us now. Thanks.